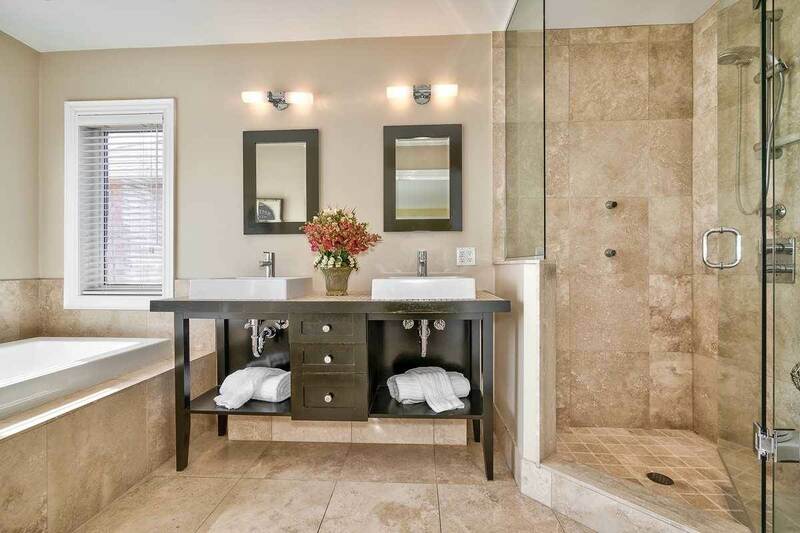 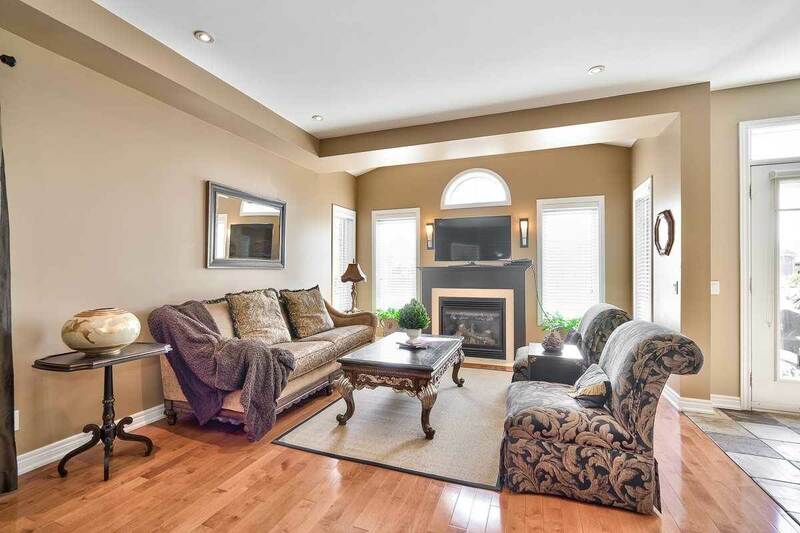 Absolute Show Home! 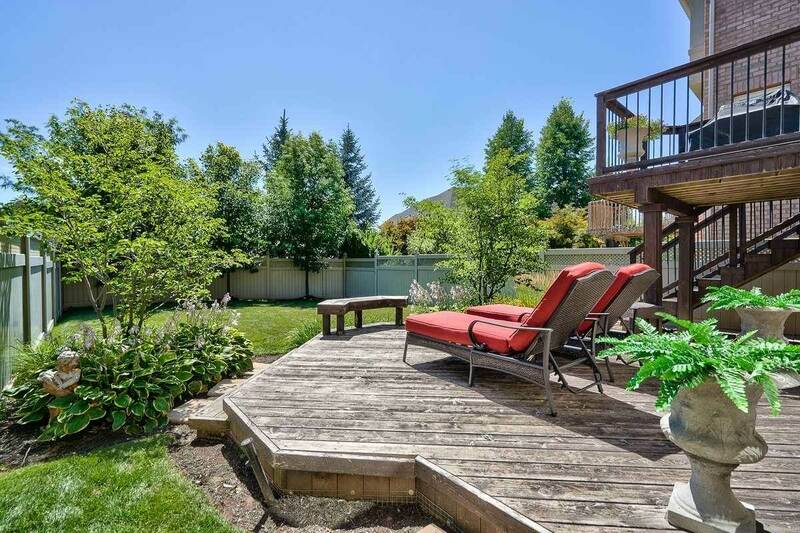 Stunning Four Bedroom Four Bath Executive In Joshua Creek Beautifully Finished From Top-To-Bottom On An Extra-Deep 125' Lot In A Sought-After School District! 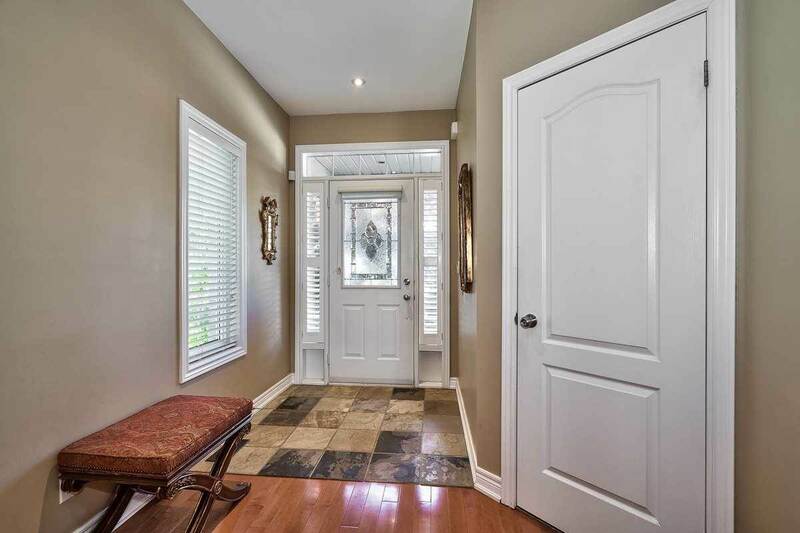 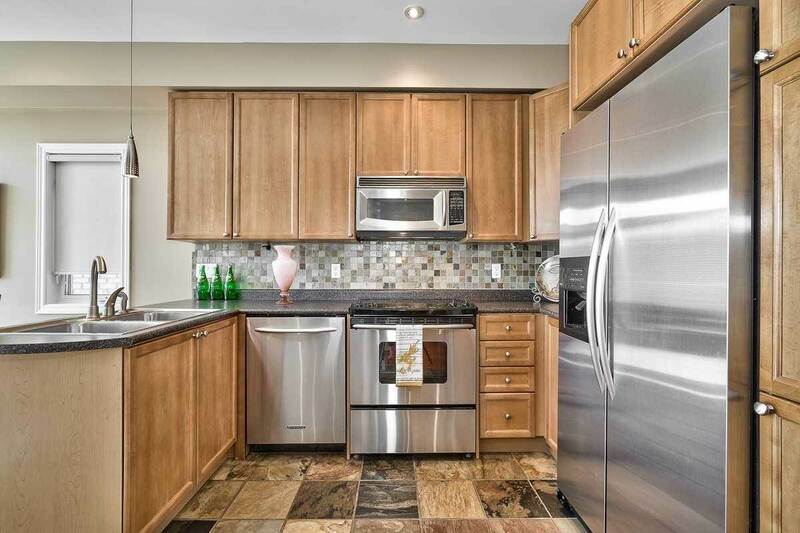 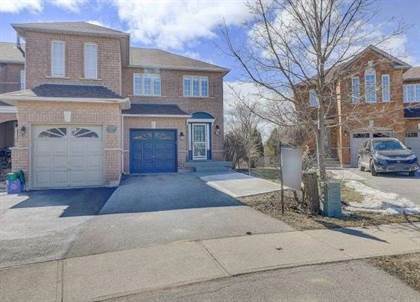 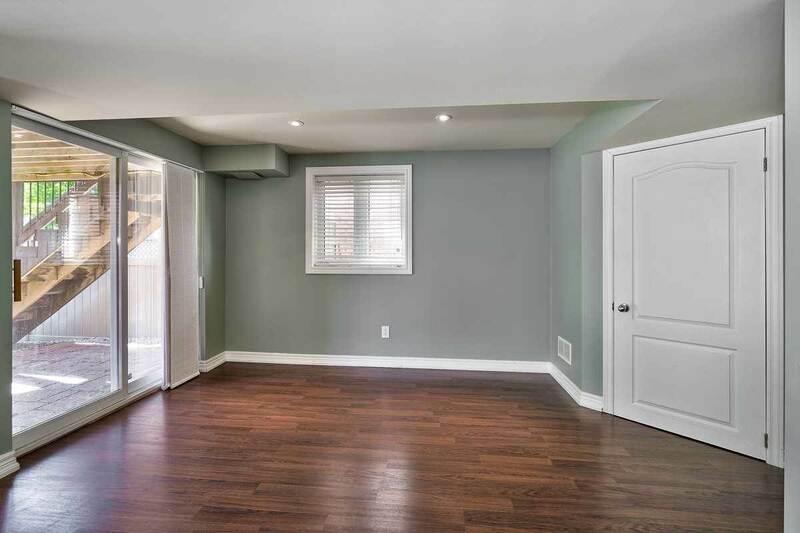 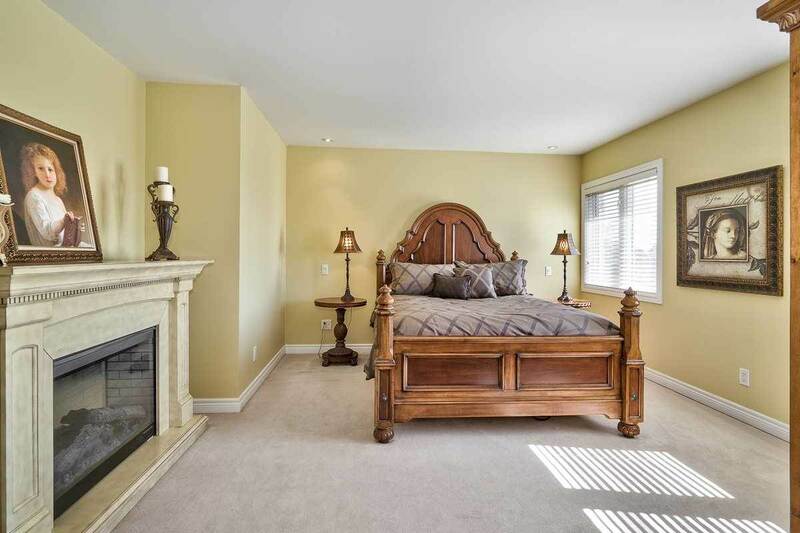 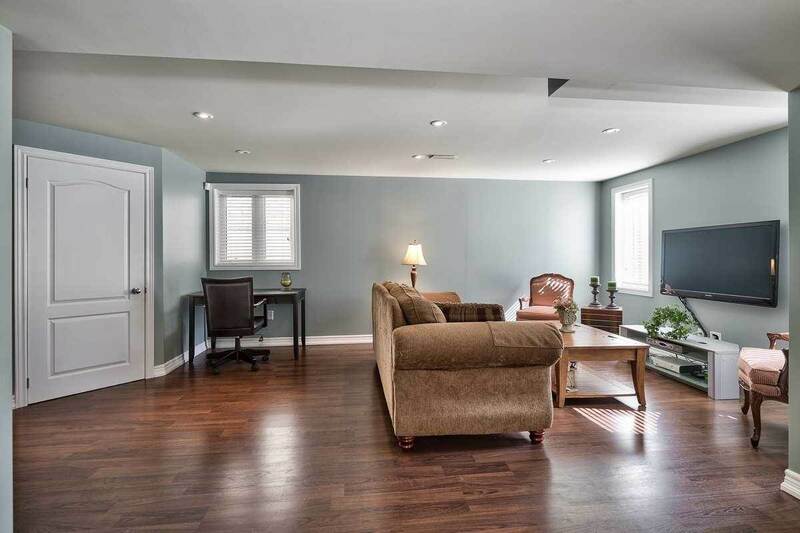 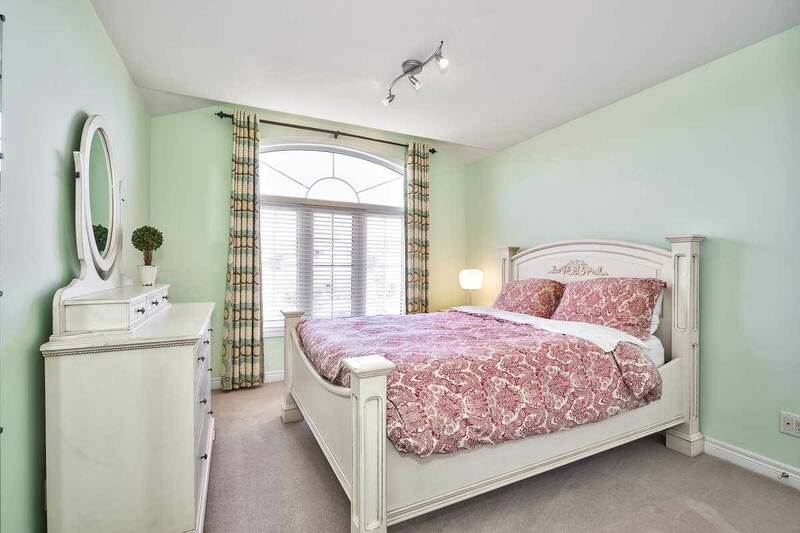 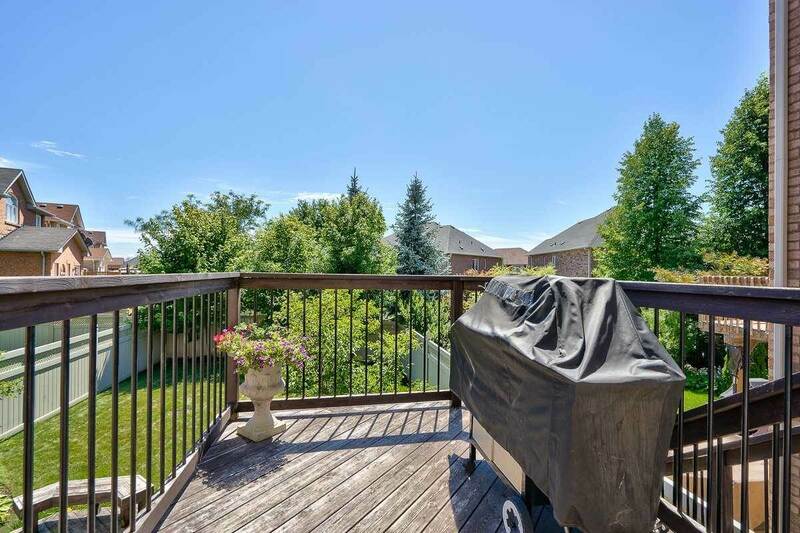 Extensively Upgraded W/Smooth Ceilings, Pot Lights, Closet Organizers, Indoor/Outdoor Speakers, Security System, Professionally Landscaped Yards W/Landscape Lighting, Inground Sprinkler, Patterned Concrete Driveway/Walkways/Covered Verandah, Large Cedar Deck, Insulated Garage & More! 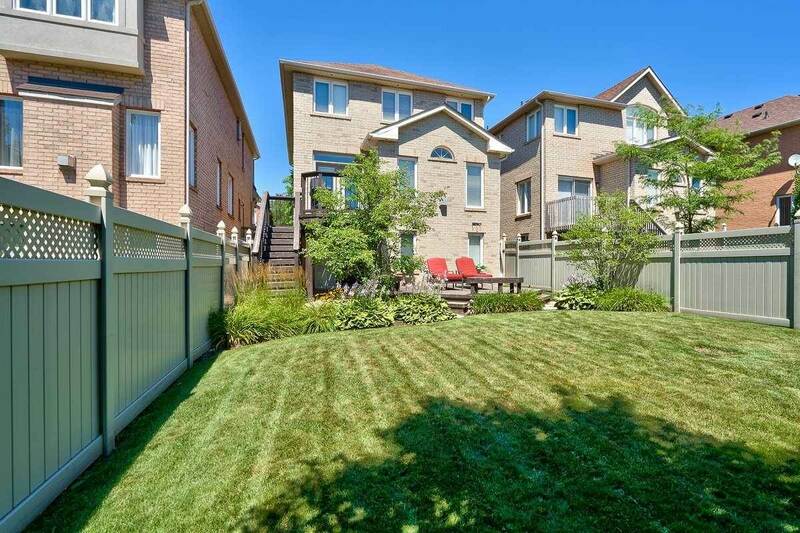 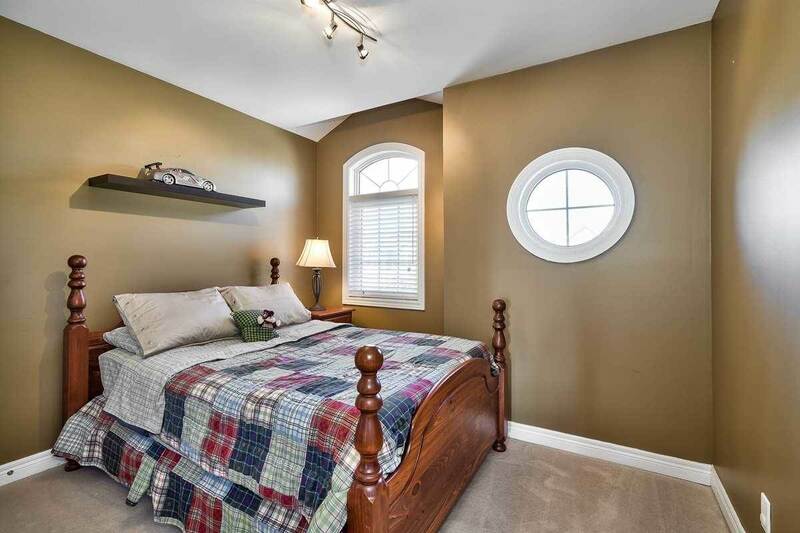 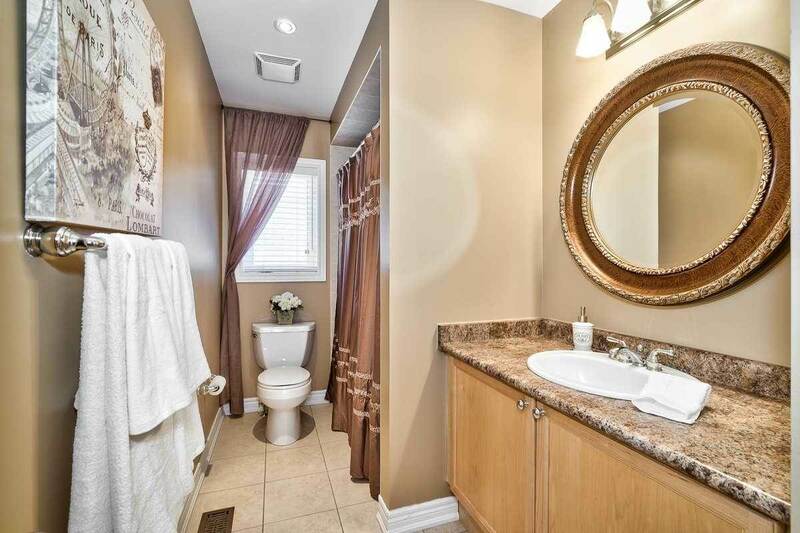 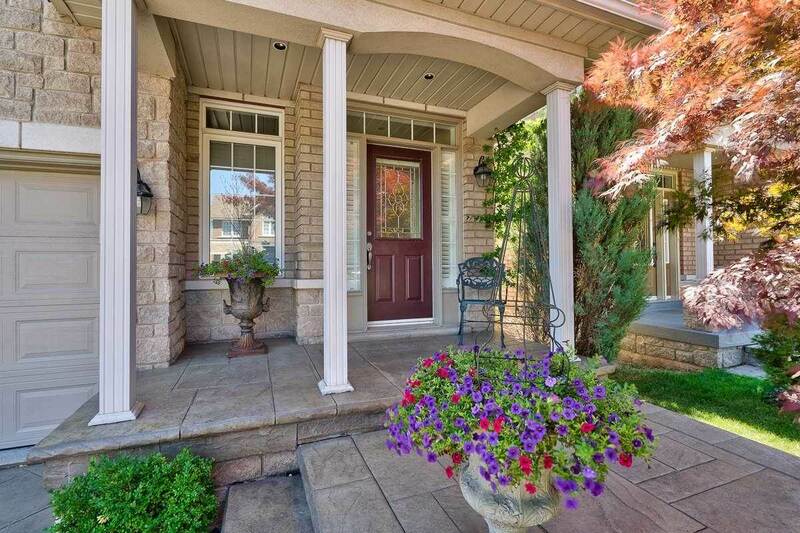 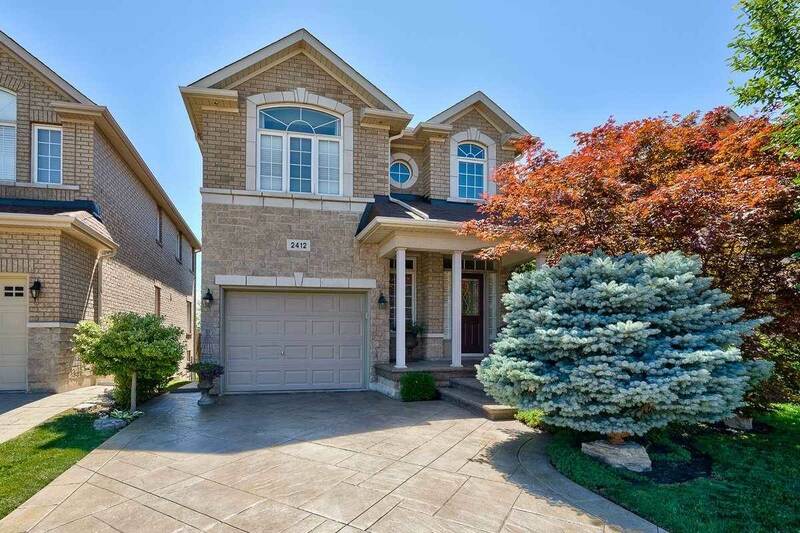 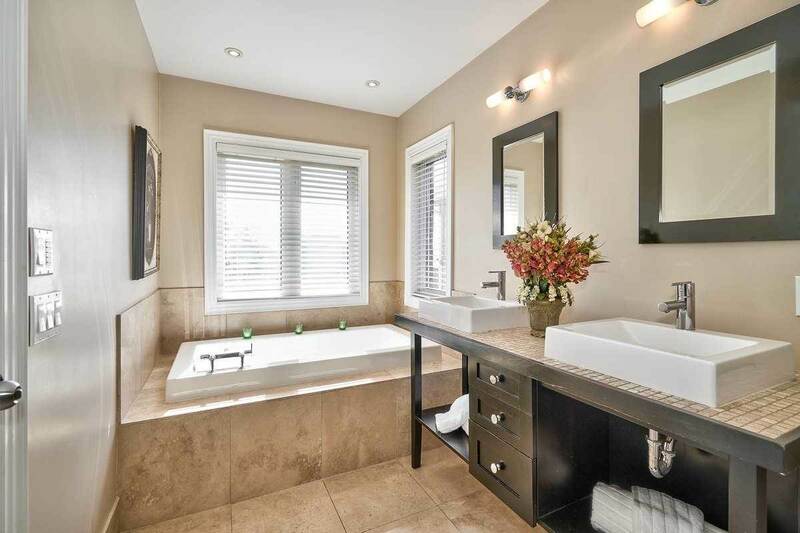 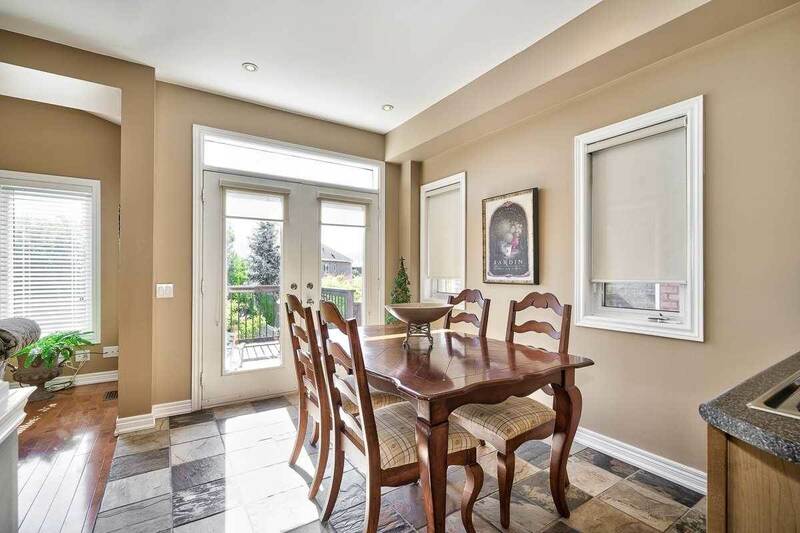 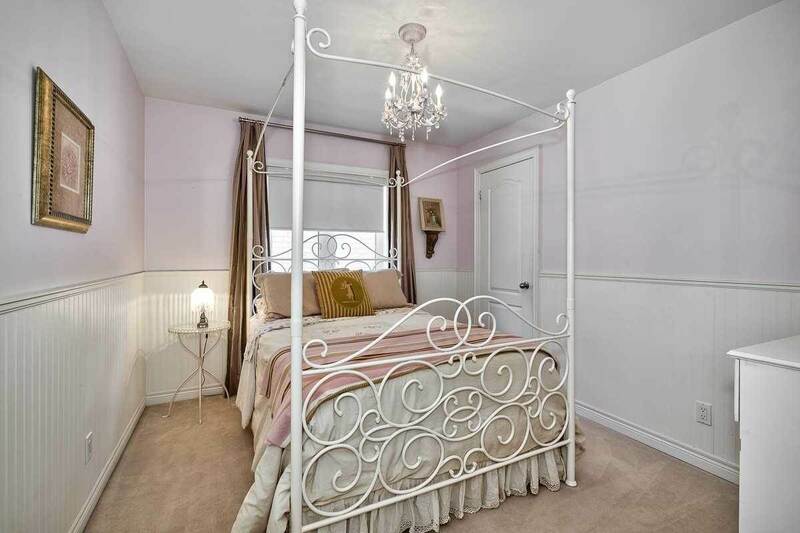 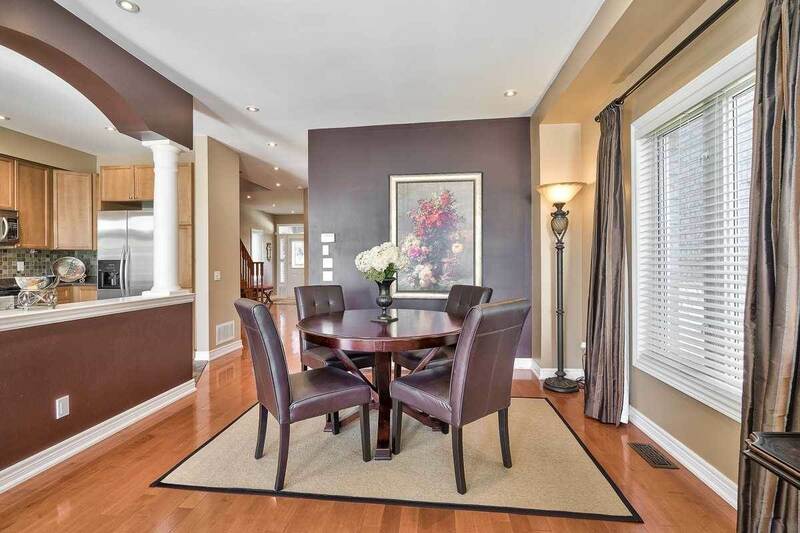 I am interested in 2412 Hilda Dr, Oakville, ON.